Ampacet, the manufacturer of packaging and industrial products, has reportedly manufactured carbon black-free masterbatch solutions in a bid to advance its sustainable development program. Sources claim that these carbon black-free products would significantly decrease the carbon footprint by giving a new life to black plastic packaging. For the uninitiated, the black masterbatch packaging solutions are NIR (near-infrared) transparent to permit sorting with NIR optic sensors and reusing. This technology allows for the repair, recycling, and reuse of black packing waste and permits recyclers to valorize the leftover and assist the existing circular economy, claim sources. Reportedly, at the plastic recovery plant, plastic waste is pre-sorted by the type of resin, to recycle plastic-based packaging into resins that can be used. Pre-sorting is a challenging process, because of the different characteristics of various resin types, but it finally results in a pure resin lot. Incidentally, at maximum recovery plants, automatic sorting technologies are employed, which use a near-infrared optical sorter, state credible sources. For the record, Europe is undergoing a transition from linear to circular economy and to make this happen the European Commission has adopted a promising Circular Economy Package that has clear goals for decreasing wastage and recycling. According to authentic sources, the primary constraint that near-infrared optical sorting has is its incapability to recognize and separate plastics containing carbon black, a frequently utilized black pigment. Carbon black potentially absorbs a substantial portion of the infrared and ultraviolet spectrum, avoiding the infrared light to reflect back to the sensor, thus obstructing the acknowledgment of the resin’s impression by a NIR scanner. 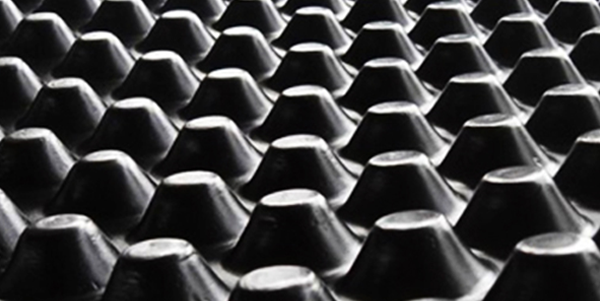 According to sources familiar with the development, Ampacet’s new carbon black-free masterbatch packaging solutions are exceptional, as they can be scanned through a near-infrared technique for mechanical sorting at recovery plants, which is not possible with many currently available black packaging solutions. Sources claim that maximum black packaging cannot be recycled and needs to be disposed off in a landfill or utilized in energy recovery.